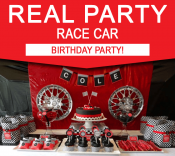 Download links to the Race Car Party Printables will be emailed directly to your inbox. 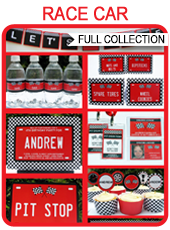 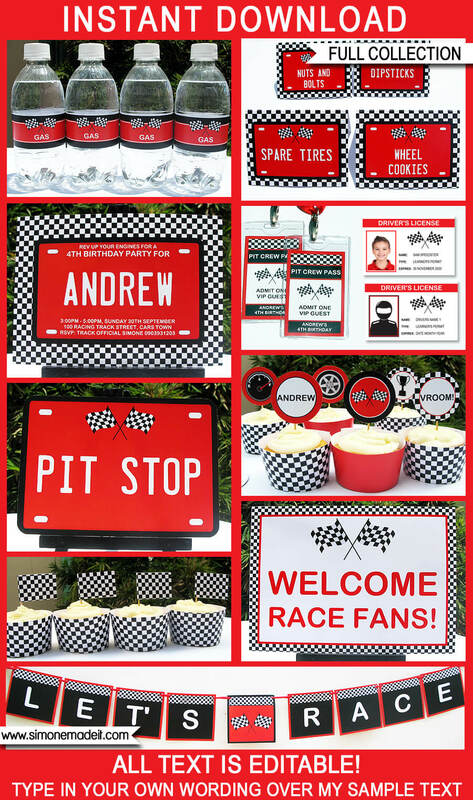 Download your Race Car Party Printables immediately after your payment has been processed. 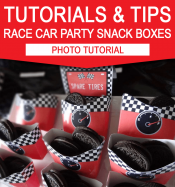 Trim/cut out your Race Car Party Printables on the provided cut lines using scissors, a craft knife or paper trimmer. 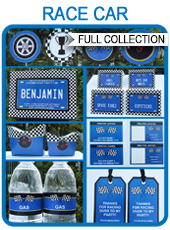 Some designs may need assembling.